Perfect Parker Fadley isn't so perfect anymore. 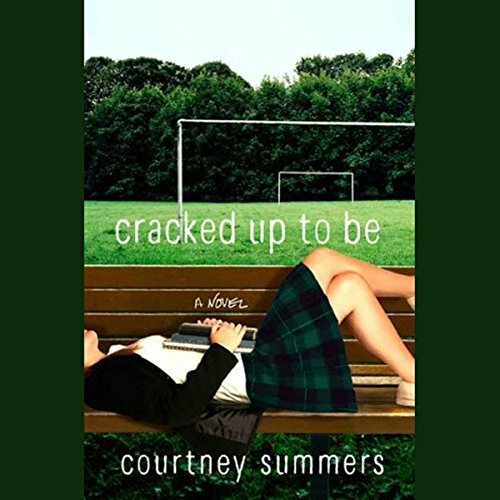 She's quit the cheerleading squad, she's dumped her perfect boyfriend, and she's failing school. 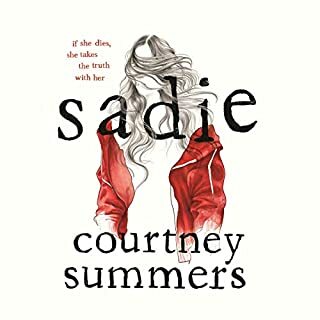 Her parents are on a constant suicide watch and her counselors think she's playing games, but they don't know that the real reason for this whole mess isn't something she can say out loud. It isn't even something she can say to herself. A horrible thing has happened and it just might be her fault. If she can just remove herself from everybody--be totally alone--then everything will be okay...The problem is, nobody will let her. 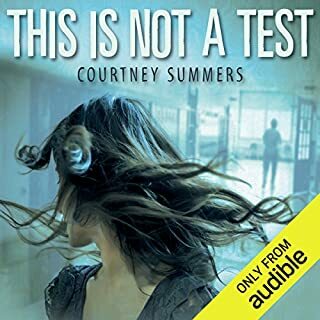 ©2008 Courtney Summers (P)2009 Audible, Inc. I read this book 5 years ago when I was a teenager and I felt nobody understood me. I had the same copy for a few years until I purchased another, and i have to say that I've read this book around 50 times. Being able to listen to it is a treat. When I can't always whip out my book or have time to sit and read, I can play it and immediately feel the calm. Amazing job, Courtney. If you could sum up Cracked Up to Be in three words, what would they be? The humor, despite it being mostly snark, is laugh out loud in some parts so be prepared to have people see you laughing to yourself while you're driving, exercising or grocery shopping. Popularity isn't all it's cracked up to be. 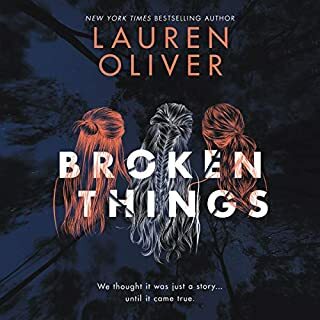 I'm surprised I ended up liking this book as much as I did because Parker annoyed me at first. Although she's super snarky and acidic, she's also super funny and, usually, dead on in her observations- about other people, and not herself. My favorite scenes in the book were when she would imagine what her parents' silent conversations were about, usually ending them with one of them saying "We're such good parents!". Parker is a very interesting, tightly wound character. The mystery involving the story kept me glued to my seat. In fact, that's kind of what keeps this book from being a 5 star- it's just not resolved enough for me. I'm okay with how things end up for Parker, it would have been awful if Summers had wrapped up all her problems with a shiny pink Becky-like bow. However, I wanted more of the Jessie story and I'm a bit surprised that Parker didn't have more consequences for some of her... actions. 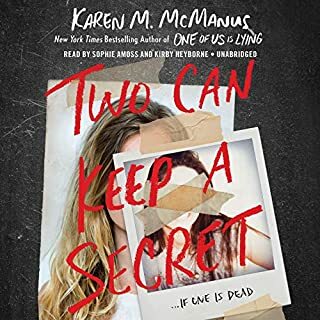 Overall, it's a fast paced audiobook, read by one of my favorite narrators, Khristine Hvam. 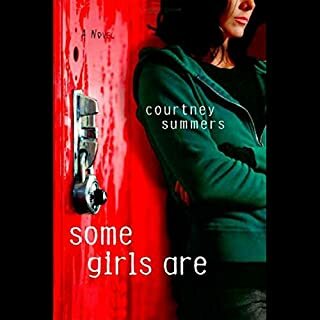 I'm definitely interested in reading more books by Courtney Summers and I'm wondering which book of hers I should read next? 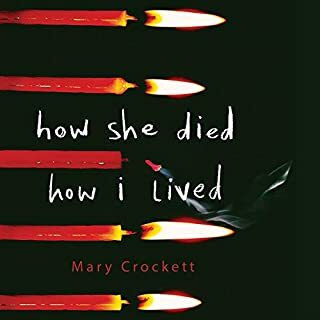 I often thought that this story kept getting g jumbled up :( I did not enjoy this story but I liked it enough to listen to the whole thing. What did you love best about Cracked Up to Be?